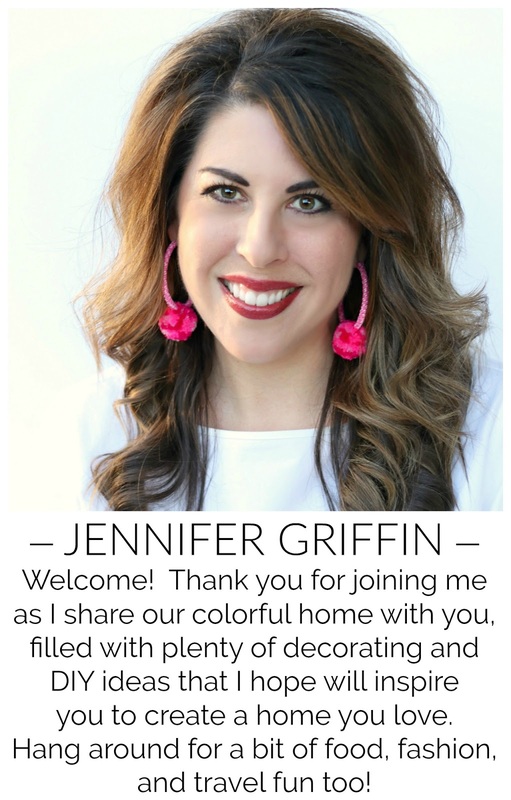 We're so excited to share features today from our Best of the Nest Link Party! We put our heads together and chose some of our favorite projects from this month that you all shared. Be sure to check out my co-hosts today for their picks! **Just a reminder, if you'd like to pin any of these projects, be a responsible pinner and click on the link to pin from the original source. Thanks! Cyndy from The Creativity Exchange linked up some great design inspiration for painting furniture, and shared some pieces that she's painted that are full of personality! 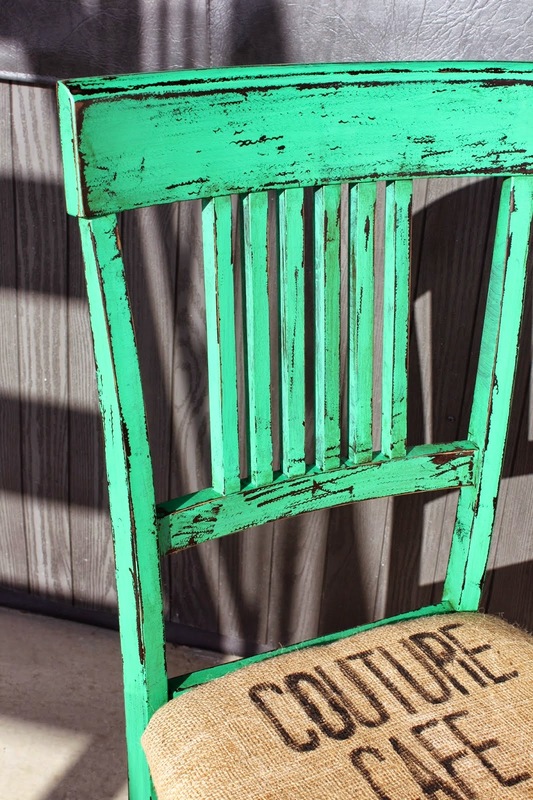 She Repurposed It shared a fabulous chair makeover...how could I not love this one? Whitney from Polka-Dotty Place made these scrumptious looking Oatmeal Chocolate Chip cookies that I'm dying to try! 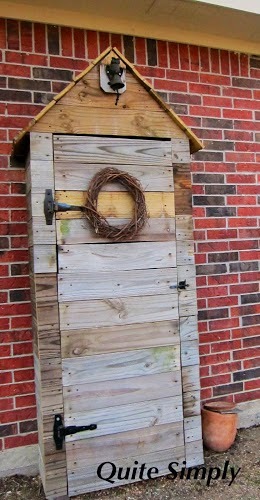 Susan from Quite Simply disguised an eyesore of a sprinkler faucet with this adorable outdoor cabinet, and gained a handy storage spot for her gardening supplies as a bonus! 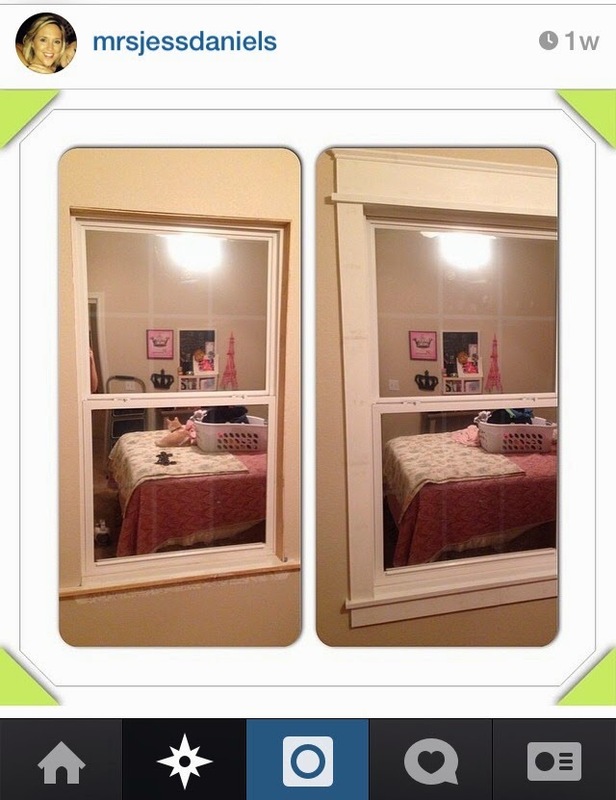 Instagram Feature - @mrsjessdaniels linked up her newly-trimmed out windows. Doesn't a bit of trim make a HUGE difference? Thanks to everyone who participated for linking up! Feel free to grab a button if you were featured this month. If you'd like even more inspiration, come check out and follow our Best of the Nest Pinterest Board, where we feature even more party highlights! love that fun dresser! and now i want cookies for breakfast. 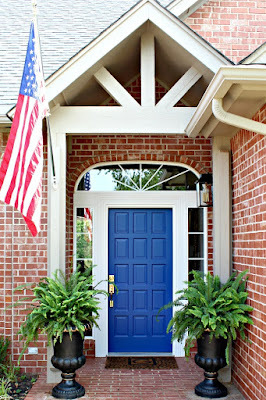 Some great inspiration for weekend projects! Thank you so much Jennifer for highlighting my daughter's new funky dresser! So thrilled to see it pop up here. I agree, I need me some cookies for breakfast! Thanks again girl and I hope you have a great weekend! I'm with Cassie.....oatmeal cookies for breakfast! 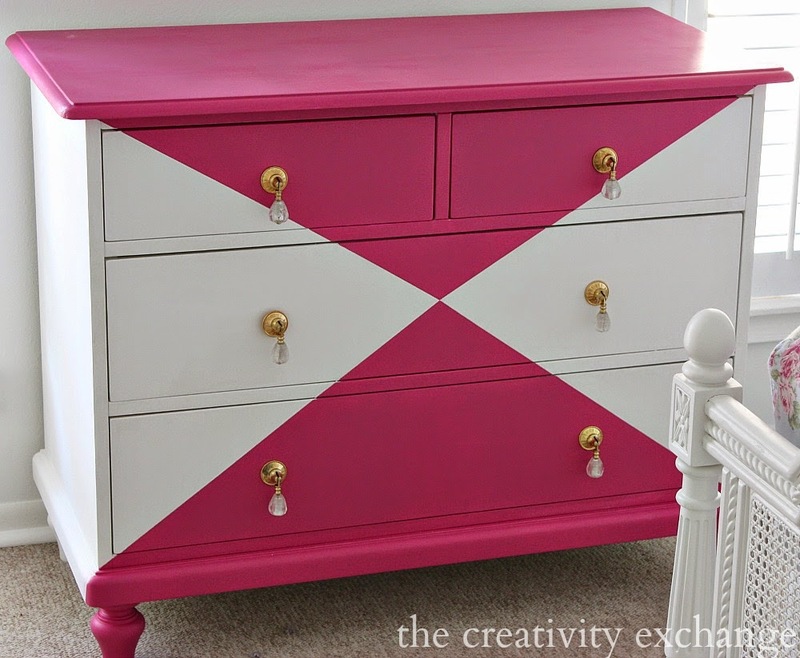 Cyndy's painted dresser is amazing.....I love the pulls on it! Somehow I missed that fab dresser, got check it out! Have a great weekend! Thank you for featuring my green chair!!! The other features are great!! Oh I love that dresser! great projects, that dresser is so fun! Great projects! Love the dresser!! So much inspiration!! Love this series. That dresser is super cool! Love the bold design.